So once a week I am going to try and feature a blog which we enjoy reading. This week we've discovered a fantastic blog called Candy Stilettos. This blog has a great mix of fashion, food and home styling. P.S it's not at all pretentious like so many other blogs out there. 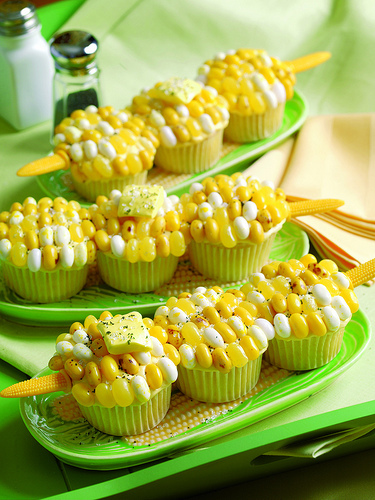 Cupcakes that look like corn on the cob! So cute. Love this example of colour blocking. Corset/blazer/denim combo - I wore a combo like this recently and am now in love. 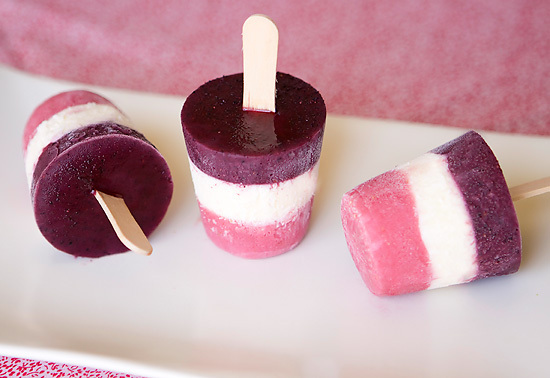 Homemade Popsicls - I will be trying this one out. Basically I could post a million more images but I suggest you visit her blog for more!